We offer a range of services that enhance employee wellbeing for our clients. Employee surveys followed by an introductory workshop are often good starting points. 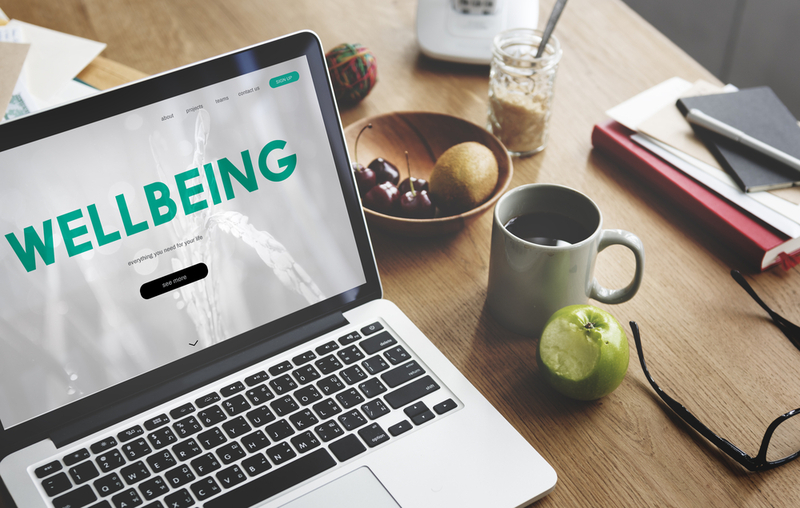 Covering key wellbeing topics including physical and mental health – and any topics pertinent to your business – workshops engage staff, as well as offering employers advice on simple ways to start. We help establish wellbeing committees and teams, often joining them to provide a valuable external perspective. Such teams can help shape policies, programs and initiatives, with our guidance. 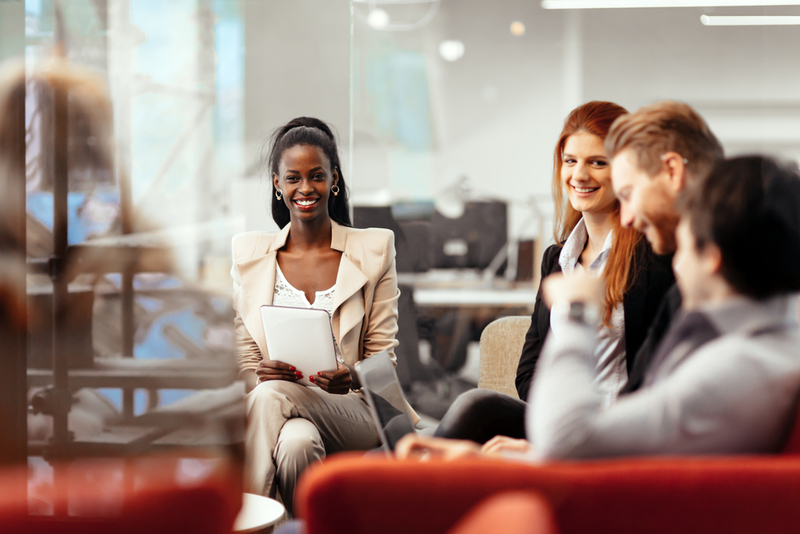 We develop and maintain employee wellbeing policies that allow your workplace to gain recognition, awards, and to attract and retain staff, as well as helping your company overcome any employee wellbeing challenges. Additionally we can build and manage bespoke wellbeing portals (Intranet or an internal blog). These can host wellbeing resources, articles, info on upcoming events and policies, which ensures your staff can access relevant information at all times. Our staff surveys provide valuable insights for companies looking to improve their employees’ wellbeing. Engaging workshops are often a good next step, covering highlighted areas from the survey and overviews of key topics, with all staff or specific staff groups encouraged to attend. Employee wellbeing schemes can be developed and maintained by us on a project or an ongoing basis. We offer solutions to your wellbeing challenges: from designing a mental health best practice policy, organising specific events, or monitoring staff feedback, we’re on-hand to answer queries and offer swift assistance. 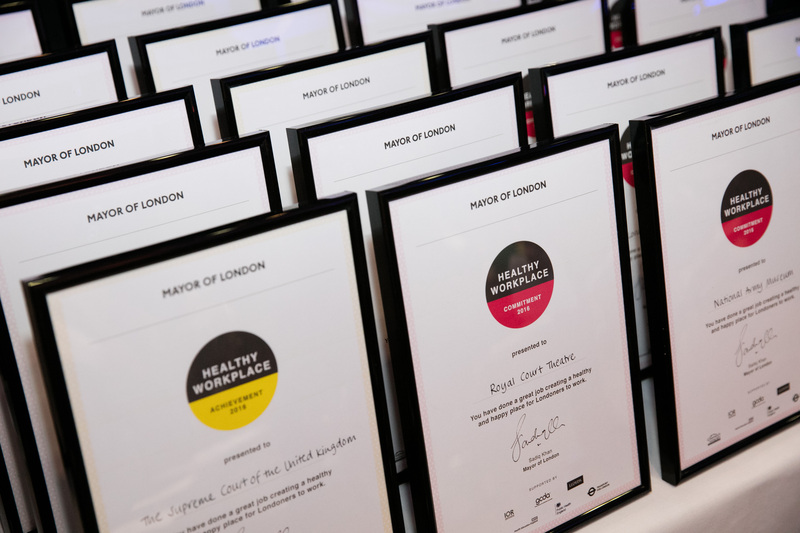 We help businesses get recognised for their commitment to their staff. This could be through accreditation from a government backed charter or from local, national, or sector business awards. We ensure clients reach any required standards – implementing subtle changes that have positive business impacts.